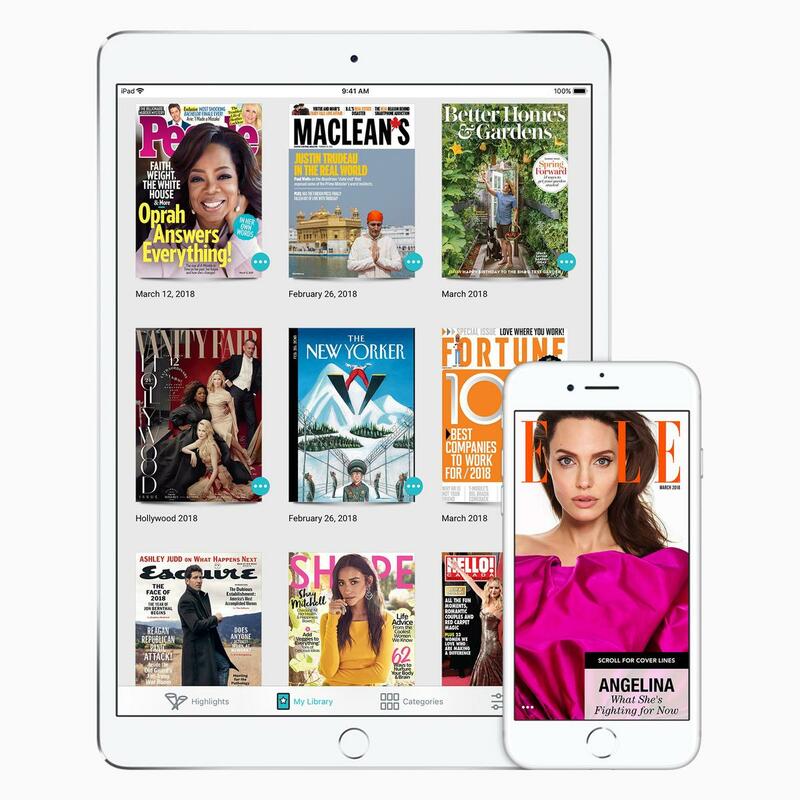 The Cupertino, Calif., company agreed last month to buy Texture, which lets users subscribe to more than 200 magazines for $ 14.99 a month in Canada. Apple cut about 20 Texture staff soon after, according to one of the people. The world’s largest technology company is integrating Texture technology and the remaining employees into its Apple News team, which is building the premium service. An upgraded Apple News app with the subscription offering is expected to launch within the next year, and a slice of the subscription revenue will go to magazine publishers that are part of the program, the people said. They asked not to be identified discussing private plans. Apple declined to comment. A new, simplified subscription service covering multiple publications could spur Apple News usage and generate new revenue in a similar manner to the $ 9.99 per month Apple Music offering. That streaming service was also built through an acquisition: Apple bought Beats Music and the Beats audio device business in 2014 for $ 3 billion (U.S.). At the time, Beats Music had fewer than a million subscribers, and Apple has turned that into more than 40 million paying users. 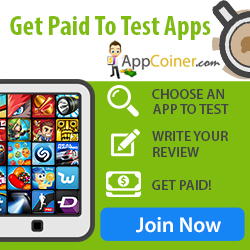 Apple needs successes like that to meet a bold target for its services division. Sales from that segment grew 23 per cent to $ 30 billion in the company’s 2017 fiscal year. Executives have said they’re targeting services revenue of roughly $ 50 billion by 2021. During a recent earnings conference call, Apple told analysts it had a total of 240 million paid subscriptions, with 58 per cent year-over-year growth.